Home/Community/A reminder to vote on Tuesday! A reminder to vote on Tuesday! 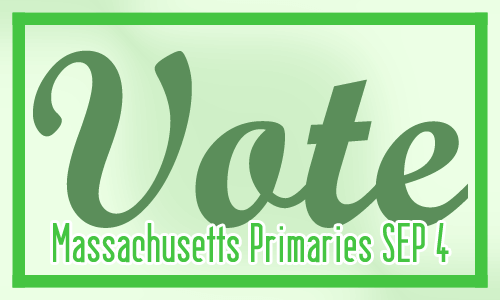 Boston Pride reminds you to vote in the Massachusetts primaries this Tuesday, September 4. Please support those who support our community: your vote counts! For more information, consult WBUR’s voter guide here.